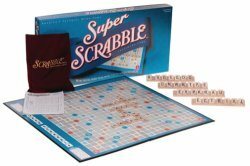 With only five tiles and a lightweight storage box, Scrabble Flash is both portable and well within the word power of younger players. 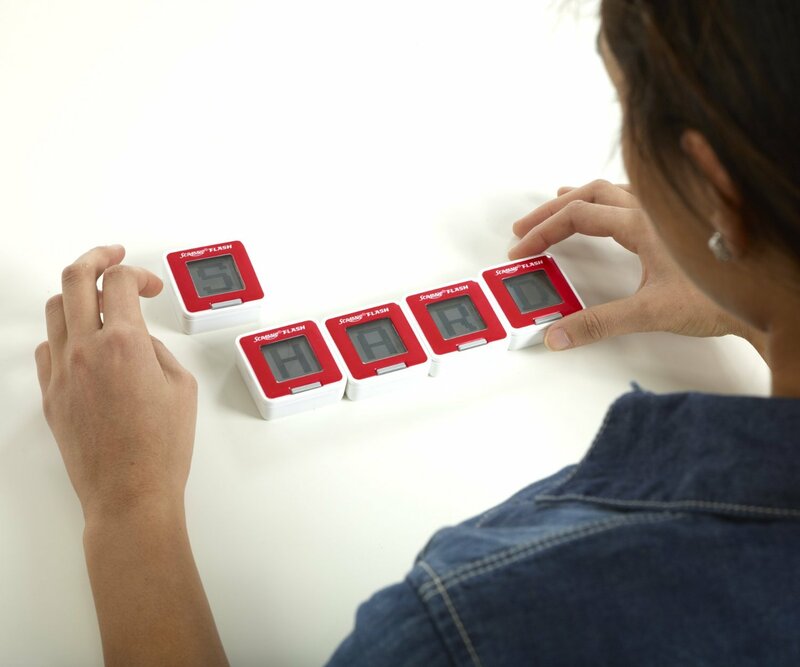 The game starts with a chime as each of the interactive SmartLink tiles displays a letter. Tiles can “read” each other’s letters when they touch as you shuffle them around to make a word. 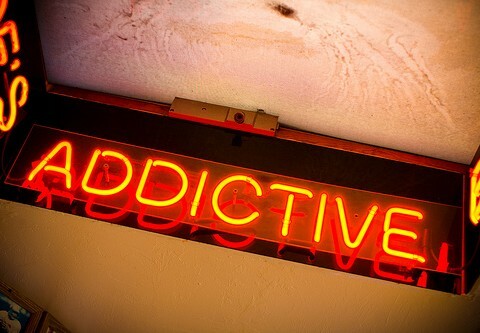 When you’ve made a word, the tiles light up and beep, and you can continue to the next word. Once your time is up, the tiles digitally display your score. 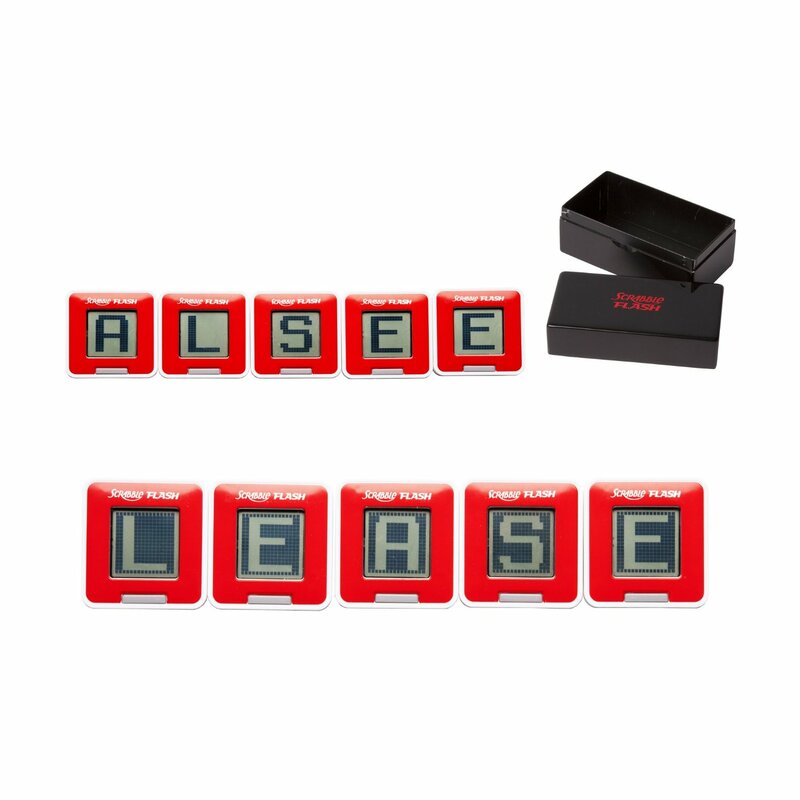 When one game just isn’t enough, press the reset button and the tiles will flash a new combination of letters. 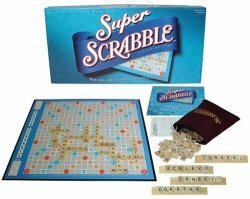 Scrabble Flash offers three game possibilities for either individual or group play. The Flash option asks players to make as many words as they can from the same five letters in 75 seconds–each five-letter word adds five seconds to the clock. 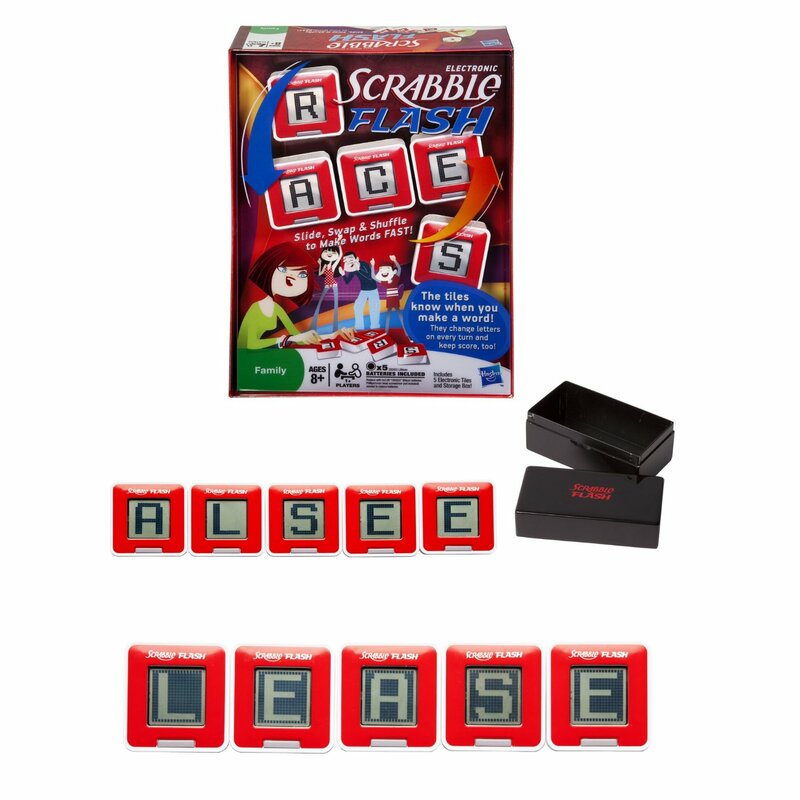 In Five Letter Flash, a player finds one five-letter word and then receives five new letters, trying to spell as many words as possible in the allotted 75 seconds. In the third option, Pass Flash, players pass the tiles around. 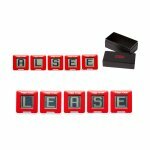 When one player has formed a five-letter word within the time limit, they pass the tiles to the next player, who gets five new letters. If a player doesn’t spell a word quickly enough, he or she is eliminated from the round, and everyone else continues until all but one player has been eliminated. 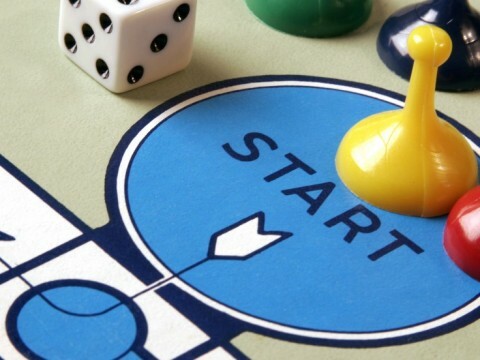 To make things easier for younger players, each game can be played with only four tiles. 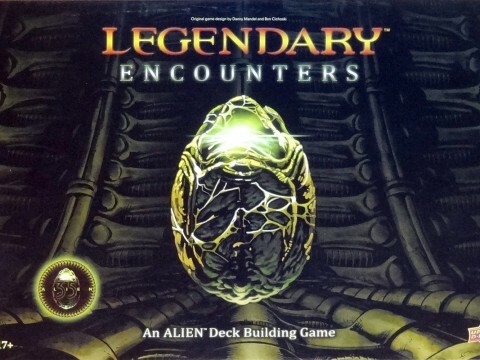 The game’s flexible format makes solo play fun too. 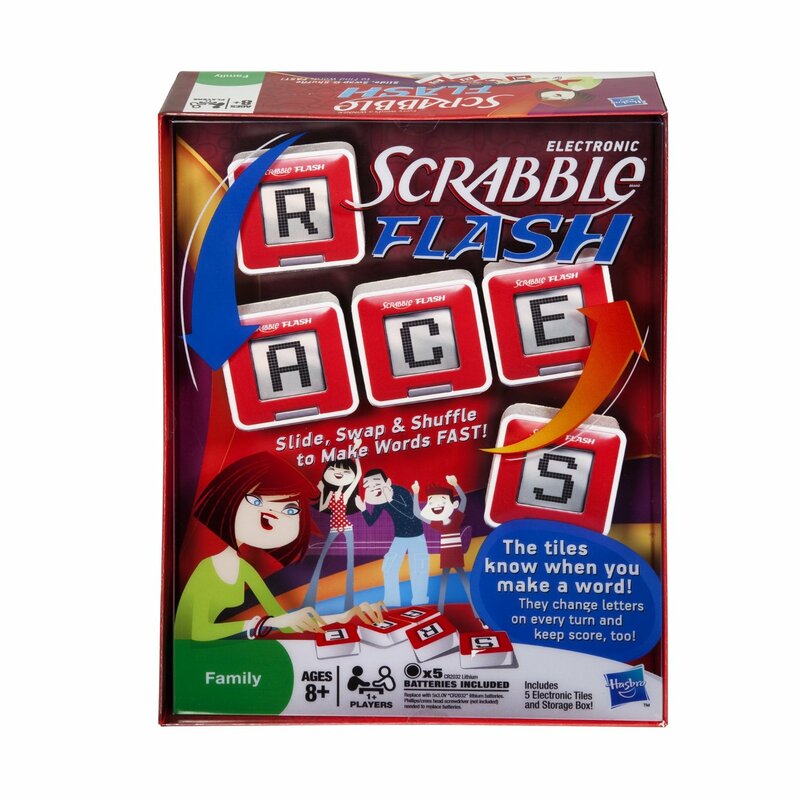 With the simple setup and easy directions, young first-time players will be able to choose a game and play Scrabble Flash in no time at all. 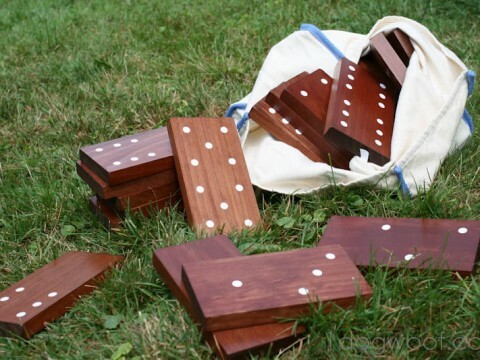 The 2-inch tiles are easy to read and are made of thick plastic for easy handling, so you can set up and move through a game quickly. Five SmartLink cubes, five CR2032 batteries, storage box, and instruction booklet.